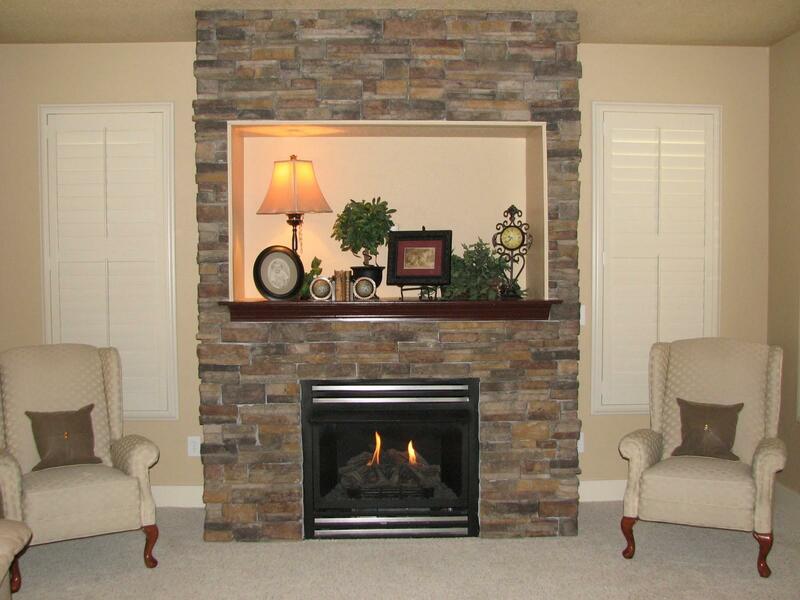 North Star Stone sells manufactured stone veneer which is less expensive than real stone veneer. For Stone Veneer Siding call us 847-996-6850!! !